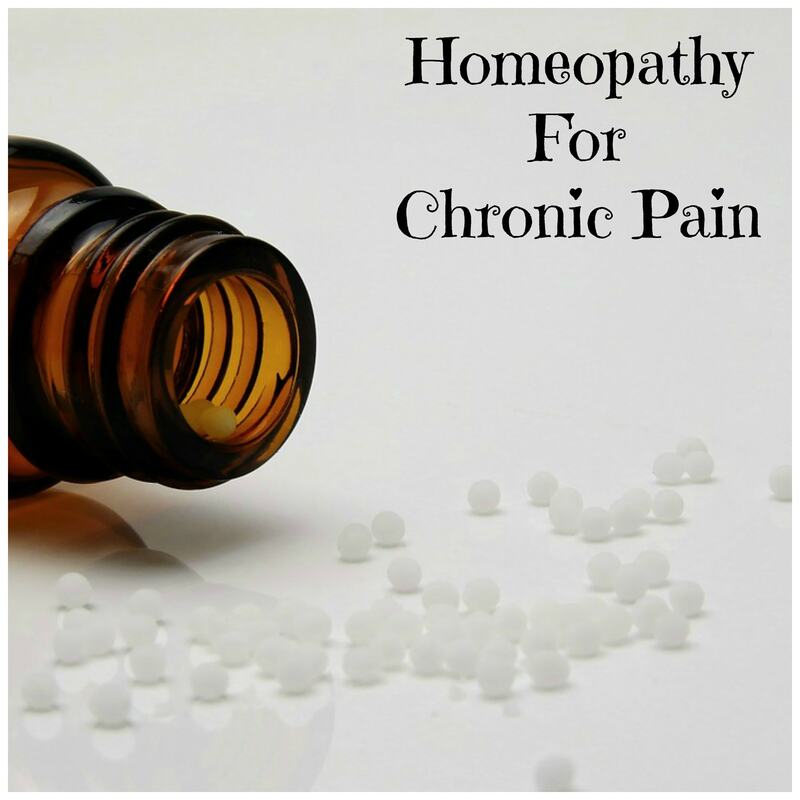 Homeopathy can be very helpful for dealing with chronic pain. However, you’ll probably obtain the best results working with a skilled professional. There are hundreds and hundreds of different homeopathic remedies. So, unless you find the right one, it won’t do much good. The wrong remedy will probably do nothing. Or it can temporarily worsen your existing condition. You may even see brand new symptoms if you continue taking it. Homeopathy is not quick. It often takes time before you see improvements. You may notice a temporary worsening of your symptoms, before you see improvement. Also, remedies may work for awhile. Then they stop working. This means it’s time for a new remedy. (So don’t get too attached to any one remedy.) Even though a particular remedy stops working, it leaves you a little better off then when you started. So you just begin again with something else. One day, you just happen to realize that you’re feeling better. Homeopathic healing is gradual and gentle. It’s believed to be compatible with conventional medicine. But, like anything else, always check with your regular doctor before starting homeopathic treatment. Does Homeopathy Work For Fibromyalgia? Homeopathy operates upon the principle of like cures like. It involves ingesting a minute, infinitesimal amount of a toxin, which, if given full strength, would cause the symptoms you want to get rid of. In general, mainstream doctors think homeopathy is a bunk. One problem is the resulting toxin is not measurable. The other is that it’s difficult to design a scientific study that gives homeopathic remedies a fair shake. Homeopathy is highly individualized. So, using just one remedy on many people will yield uneven results. I don’t expect mainstream medicine to sanction homeopathy anytime soon. But I believe homeopathy has worked for me. So I’l continue to use it and I’ll continue to talk about my experience. Actually, I love talking about natural remedies. Please feel free to join my private Facebook group called Kicking Fibro Naturally. Homeopathy helped the most with my chronic lower back pain. This was so excruciating. There was a time in my life that walking across the room was a challenge. Sometimes, the muscle spasms were so bad that I didn’t know if I could do it. I credit homeopathy with helping to tame this condition. If my pain level was a 10 (on a scale of 1 to 10), homeopathy would have made it a 5 or a 6. This was independent of dietary changes. There are specific remedies that I used. But it would be useless to name them. That’s because we’re all so different. And healing is so unique. What works for me won’t necessarily work for you. What works for me now, may not necessarily work for me in a month. So, if you’re interested in trying homeopathy, my best advice is to find a skilled homeopath who treats patients for a living. One of the best ways to find natural health practitioners is at your local health food store. Ask the workers for a recommendation. That’s because many good homeopaths do not advertise and may work out of their homes.